I love the cover! I can’t wait to read it. And your trip to Disneyworld sounds great! My favorite trip to Disneyland was in the rain. I remember getting to ride Pirates of the Caribbean twice in a row because there was no line. Disney parks with no crowds are totally worth getting wet for 🙂 . It was great seeing you this week! 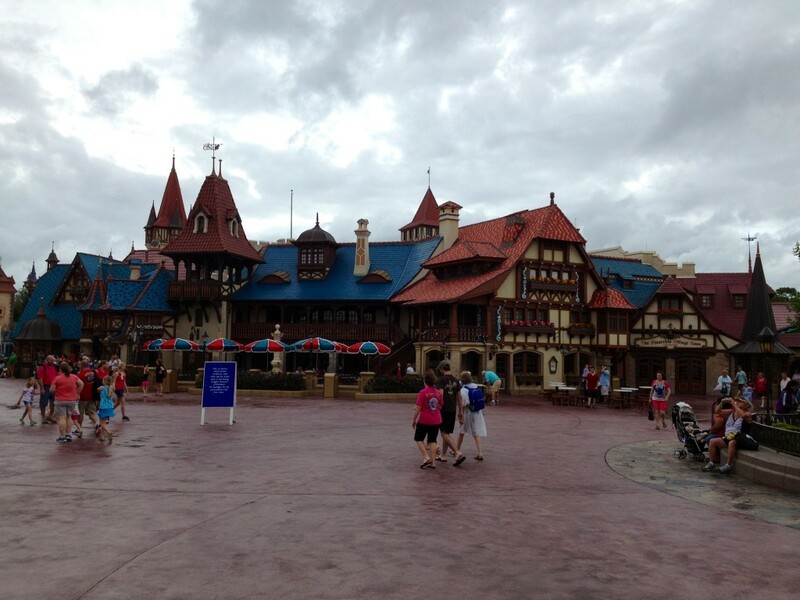 For the cover and for empty theme parks and for summer rain without any apparent destruction. I think there’s a lot of potential, too! Thank you! I want to agree with Gordon. My son LOVED your Quantum League book. He’s always asking when another is going to come out. I do hope you write another one. He’s a good reader, but sometimes I have to “make” him read for school. I didn’t have to make him read this one. 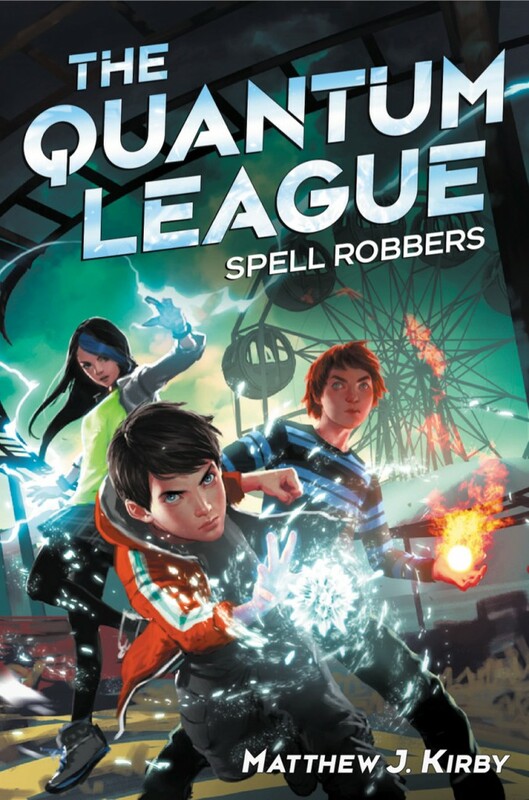 I am a 4th grade student at melrose school, and I would like to know if there The Quantum Leauge spell robbers is the 1st book in the series? i am 12 and i loved the boook. Iwould love to now when the second book will come out and what it’ll be about. Please tell us! i am 12 and i loved the book. I would love to now when the second book will come out and what it’ll be about. Please tell us! I’m not sure yet when it will come out. But I can tell you it will follow Ben’s quest to be reunited with his mother, and how he continues to be involved with the Quantum League!